Herbert W. Boyer, Ph.D., co-discovered Recombinant DNA with Stanley N. Cohen, M.D., thereby launching the biotechnology revolution and creating the basis for his founding of Genentech in 1976 (with venture capitalist Robert A. Swanson). Today, Genentech is among the world’s leading biotech companies, with multiple products on the market for serious or life-threatening medical conditions and more than 100 projects in the pipeline. A biochemist and genetic engineer, Dr. Boyer demonstrated the usefulness of recombinant DNA technology to produce medicines, which has led to the development of new forms of human insulin for diabetes, growth hormones, cancer treatments and other important therapeutic advances. He continues as a director of Genentech, where he served as vice president from 1976-1990. 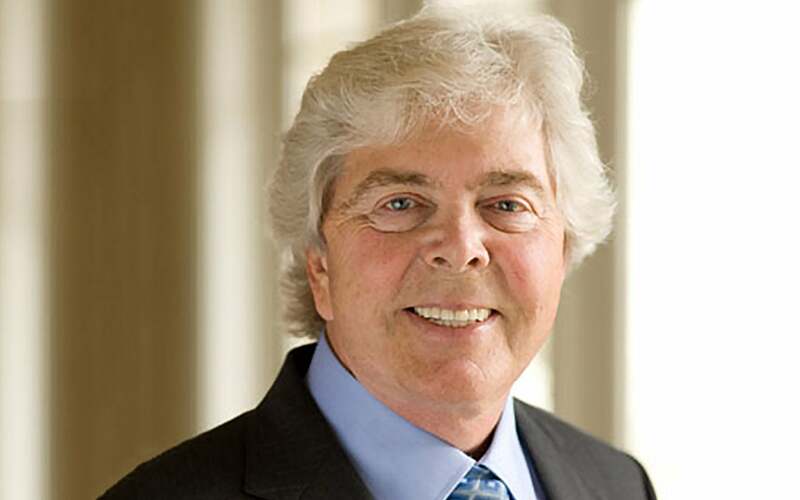 In addition to his role at Genentech, Dr. Boyer was a professor at the University of California at San Francisco and an investigator for the Howard Hughes Medical Institute. He also was a professor of biochemistry and biophysics at the University of California at San Francisco, as well as the director of the graduate program in genetics. Previously, he taught in the microbiology department. In 2004, Dr. Boyer and Dr. Cohen were awarded the Albany Medical Center Prize in Medicine and Biomedical Research, the largest prize in medicine in the United States, and the Shaw Prize in Life Science and Medicine. The two were also awarded the 1996 Lemelson-MIT Prize, the world’s single largest cash prize for American invention and innovation, and the Swiss Helmut Horten Research Award in 1993 for their pioneering use of research in the use of gene technology in medicine. Dr. Boyer was elected to the California Inventors Hall of Fame in 1985, received the Industrial Research Institute Achievement Award in 1982, and the Albert Lasker Basic Medical Research Award in 1980. He is an elected member of the National Academy of Sciences and a Fellow in the American Academy of Arts and Sciences. Dr. Boyer received his bachelor’s degree in biology and chemistry in 1958 from St. Vincent College in Pennsylvania. He received his master’s and doctorate degrees from the University of Pittsburgh in 1960 and 1963, respectively.